Luckily for us, our holidays have coincided with the time we need to spend in Melbourne while we await the arrival of our newborn. While being heavily pregnant does put limits on what I can do, Paul and I have still managed to do some culinary exploring around the area in which we are staying. 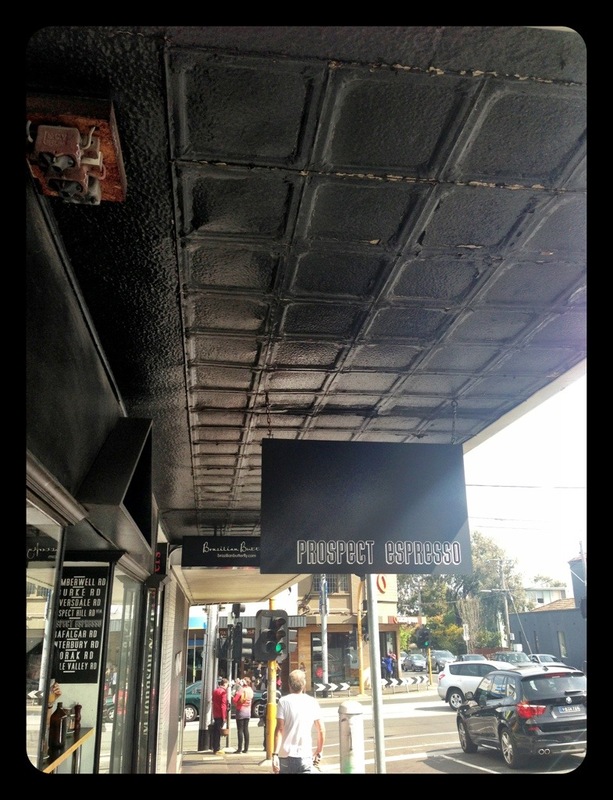 For coffee, Prospect Espresso has to be our favourite; a tiny cafe on Prospect Hill Road in Camberwell where it can be quite difficult to secure a seat. 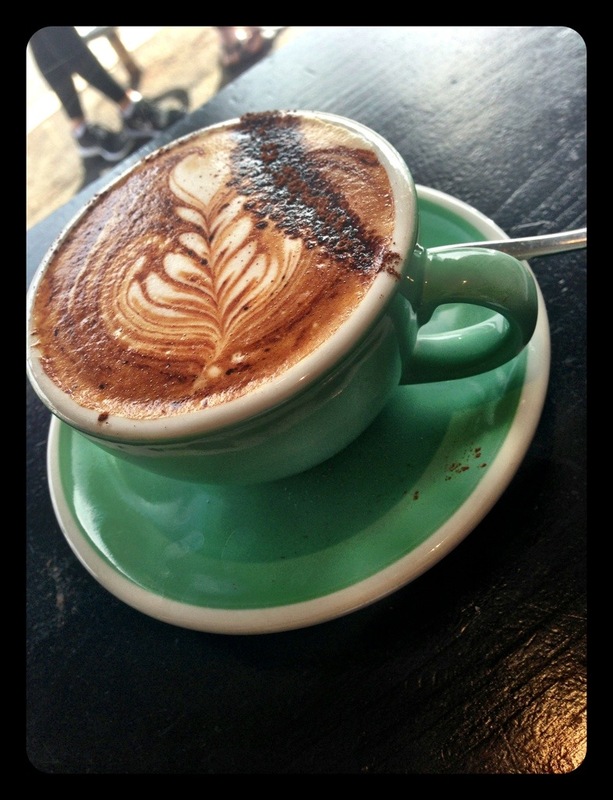 After a visit to the famous Camberwell Market, we were lucky enough to be able to prop ourselves up on a stool immediately and order our caffeine hit. While we didn’t actually go for anything to eat, we also quickly decided upon brunch after salivating over the many delicious options on the breakfast menu. 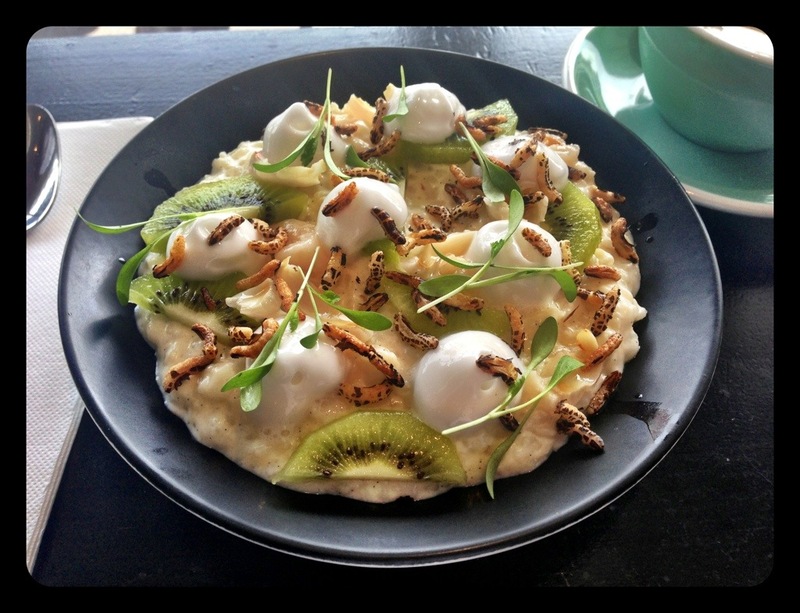 My choice – Warm coconut rice served with kiwi fruit, lime air and puffed rice. 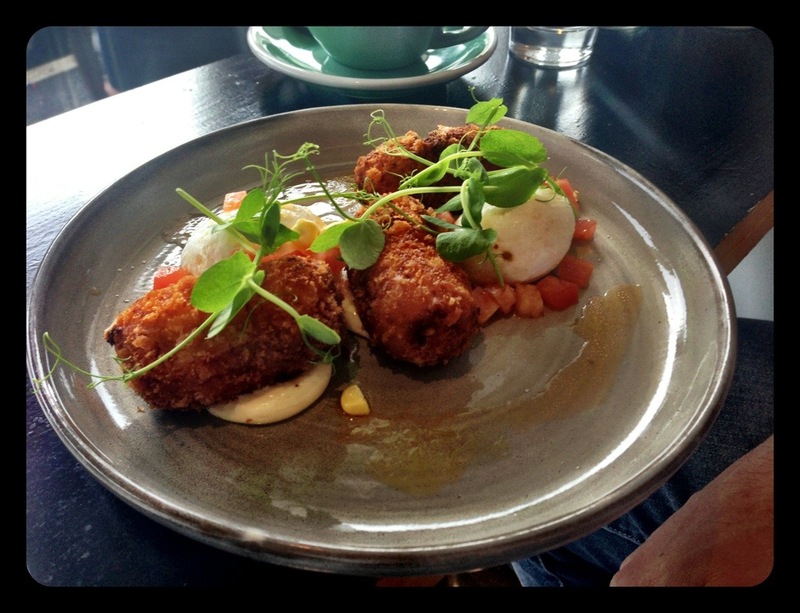 Paul’s choice – Chorizo croquettes served with poached eggs and smoked tomato vinaigrette.